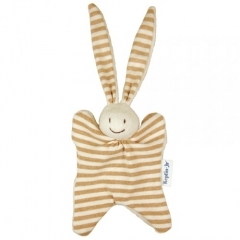 Our baby comfort toys are made with organic cotton or natural materials such as wool - both beautifully soft natural fabric that's perfect for babies to snuggle and play with and safe when they start chewing too. 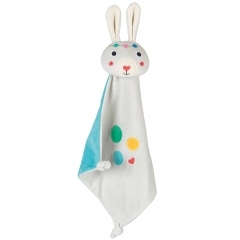 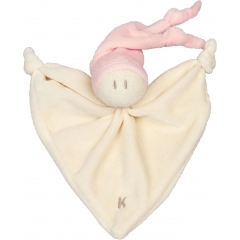 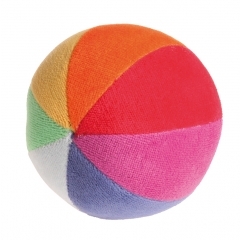 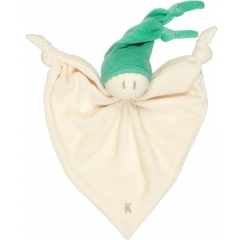 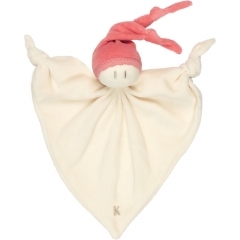 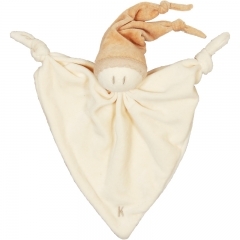 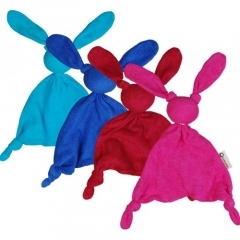 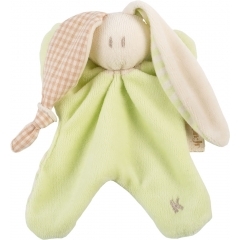 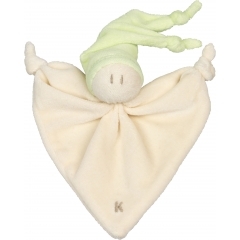 We sell a huge selection of simple cloth baby comforters and simple Waldforf baby toys. 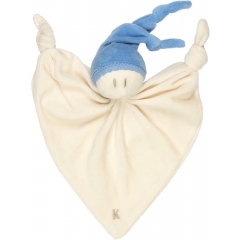 Babies often get very attached to their comforters, the smell and feel becomes recognisable and comforting and it's not unusual for these toys to be treasured and taken everywhere for many years.